The painted goby is a small fish about 5 cm long, and easy to confuse with other gobies. 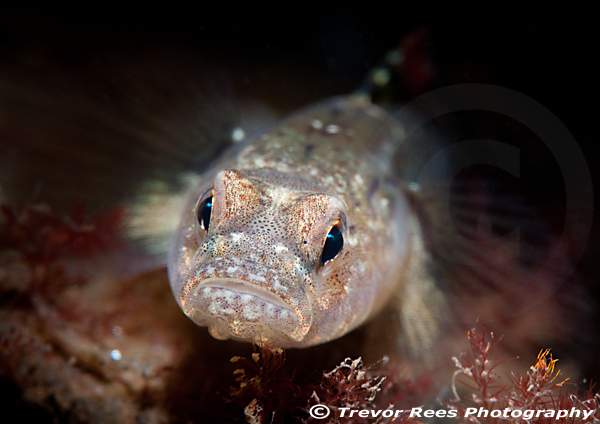 A painted goby (Pomatoschistus pictus) from Loch Striven. A small fish about 5 cm long. A goby that is easy to confuse with the common goby. Nikon D90, Nikkor 85 VR micro.